Bravely Default was one of the best JRPGs available for the 3DS. It was deep and engaging with a cool plot twist and some deep combat. It’s only downfall was the repetitive gameplay that killed replay value. Now the sequel is coming and it’s been given a tag line, but I think we can already read in something deeper. So the tagline is End Layer. Now, for those who played the last game, you’ll know that the tagline actually changed part of the way through the game. That’s right, once you got past a certain plot point, the tag line added and dropped letters, changing the phrase for some spoiler-ific awesomeness. As a result, I’m going to assume that at a certain point they will add an S to that tagline and turn layer into slayer. But what could you be slaying? 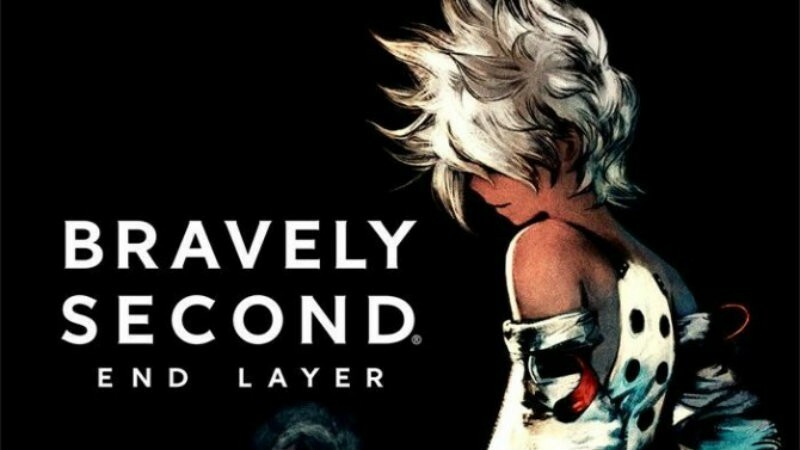 Bravely Second: End Layer will be released in Japan on 23 April of this year, so it will probably make its way to the West in time for Xmas. I will just need a New 3DS by then so that I can play it with even more awesomeness. I wonder if this game will also get some Amiibos or if it’s not a big enough franchise. I’m curious how the game will appeal to new fans of the franchise. 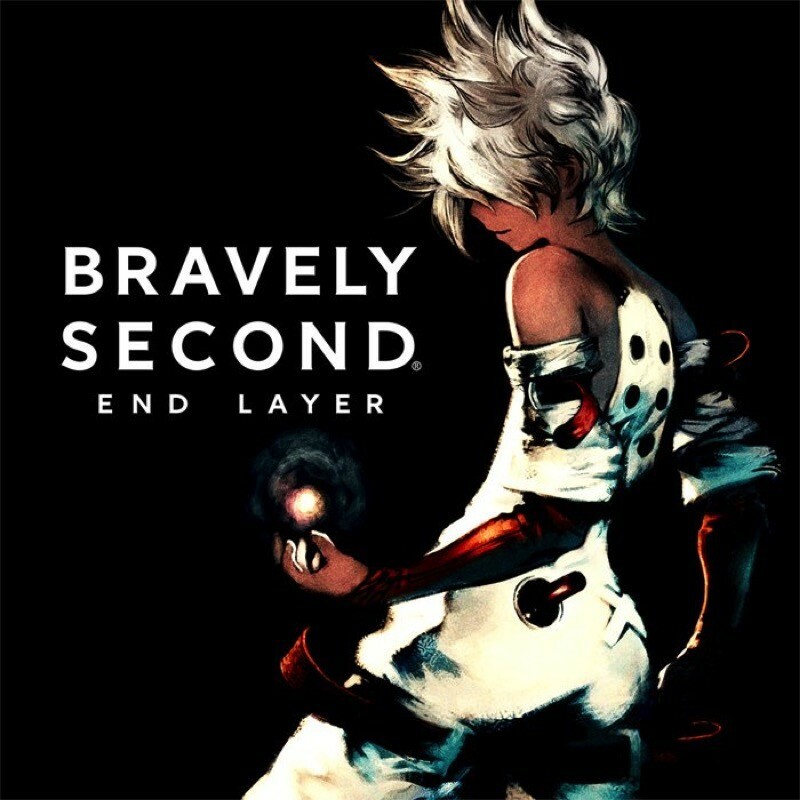 It feels like such a niche game, and the first one took quite a bit to understand combat and storyline, I wonder how they will bridge the gap for those who didn’t play Bravely Default. Then again, most JRPGs are difficult for new players to jump into, aren’t they? Next article Ghostbusters MattyCollector Neutrino Wand Review – Who ya gonna call?